New Talent Media regards creative culture and commercial competence as the twin engines for future growth, relying on the integration of creative culture, design services and the development of the real economy. From a global perspective, the Company delivers strategic innovation in terms of creative designs. 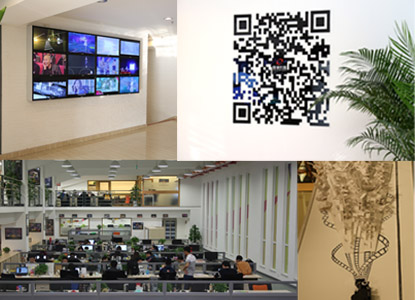 It produces products with both local and national characteristics, promoting outstanding Chinese creative products all over the world to raise the global profile of Chinese culture.